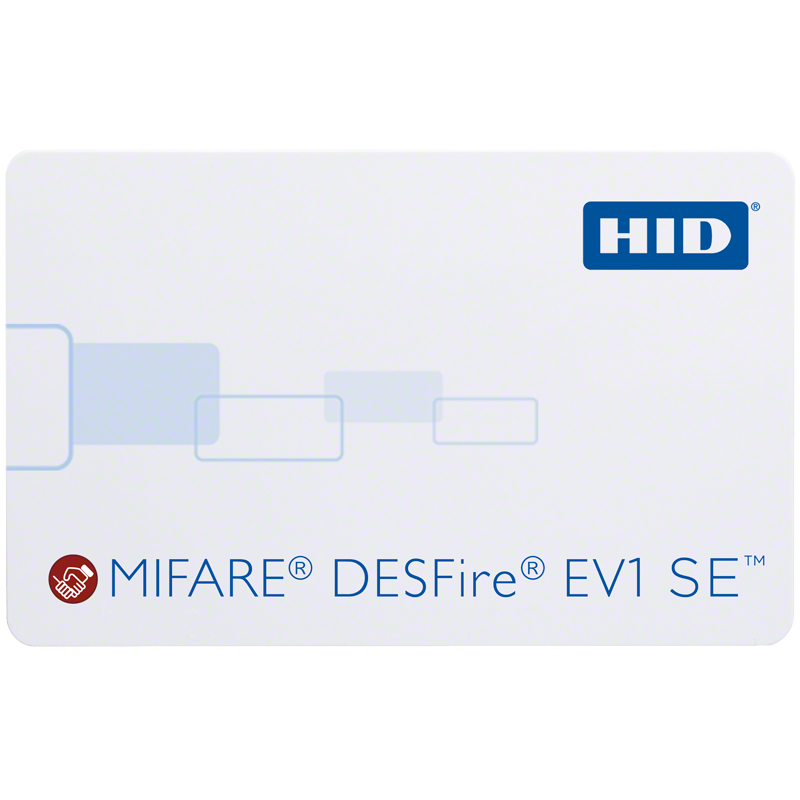 HID iCLASS SIO-Enabled (iCLASS SE™) smart cards with MIFARE® DESFire® EV1 are part of the next-generation access control platform and open ecosystem based on HID's Trusted Identity Platform (TIP) architecture. 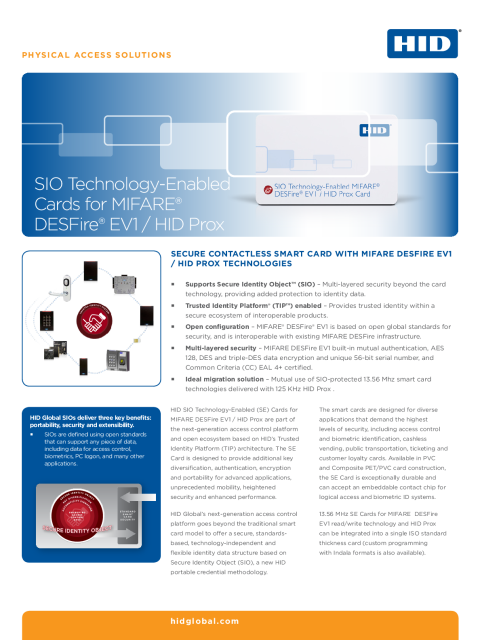 HID Global's new access control platform extends beyond the traditional smart card model to offer a secure, standards-based, technology-independent and flexible identity data structure based on Secure Identity Object (SIO), a new portable credential methodology from HID Global. Ensures data authenticity and privacy through the multi-layered security of HID's SIO. 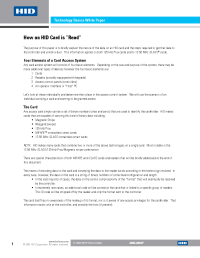 HID Global's TIP for secure provisioning. SIO Data Binding - Inhibits data cloning by binding an object to a specific credential. New access control platform that offers secure, standards-based,technology-independent and flexible identity data structure.